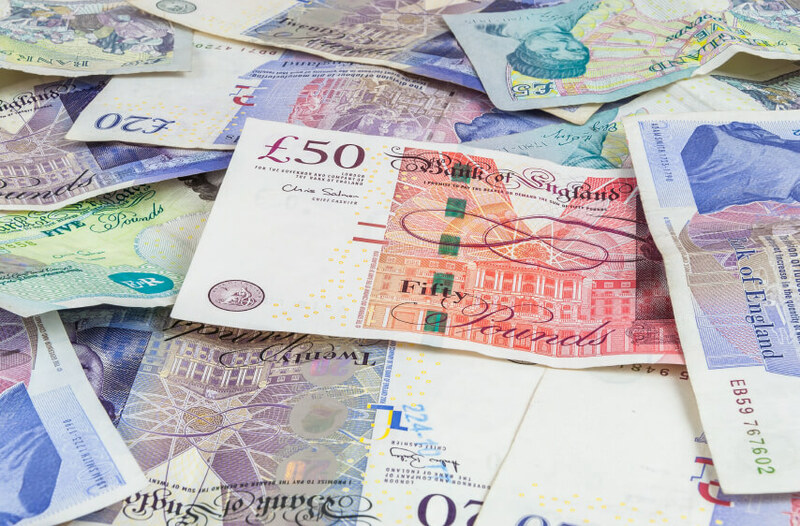 The rates of Statutory Sick Pay (SSP) and Statutory Maternity Pay (SMP) etc are usually reviewed every year and any increases will be apply from April. However, this year, the Government has decided that they will not increase. The rates are calculated with regard to the Consumer Price Index (CPI) each year. In the year ending September 2015, it fell by 0.1%. Lower earnings limit: £112 per week. Workers earning less than this amount on average per week are not entitled to receive SSP, SMP etc. Remember that statutory maternity pay and statutory adoption pay are paid at 2 different levels. The first 6 weeks of maternity and adoption leave are paid 90% of the employee’s average earnings. The standard rate (shown above) applies for the remainder of the leave period to a maximum of 33 weeks, taking total paid leave to a maximum 39 weeks. All of statutory paternity leave is paid at the standard rate above.